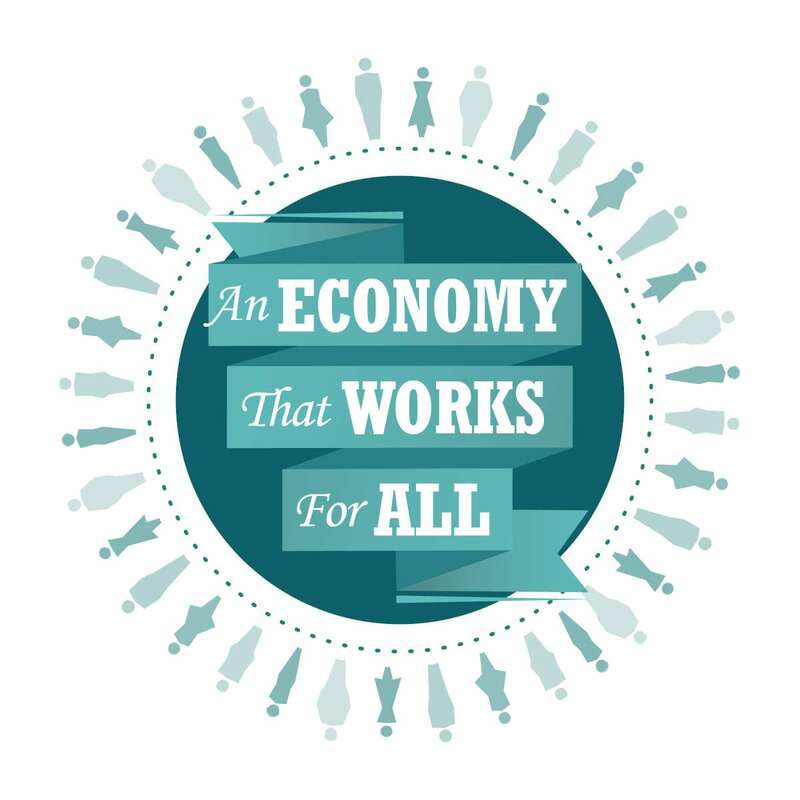 This month Pope Francis invites us to join the worldwide network in praying that economists around the world will have the courage to reject any economy of exclusion and know how to open new paths for people. Let us join in praying for all who administer the budgets (small or large), economies, financial institutions and the markets of the world. May they ensure that the welfare of our planet and of all people always guide their decisions.